The low-cost carrier blamed Kiev airport’s “failure to honour a growth agreement”. The deal was reached at the ministry of infrastructure with airport officials and the current airport director general, Pavlo Riabikin, in March of this year. Kiev airport has chosen to protect high fare airlines – including Ukraine International Airlines – argued Ryanair, claiming the decision would deprive Ukrainian consumers of access to Europe’s widest route network. Ryanair will cancel four planned Kiev routes and seven new Lviv routes, which will result in the loss of over 500,000 passengers and 400 jobs. 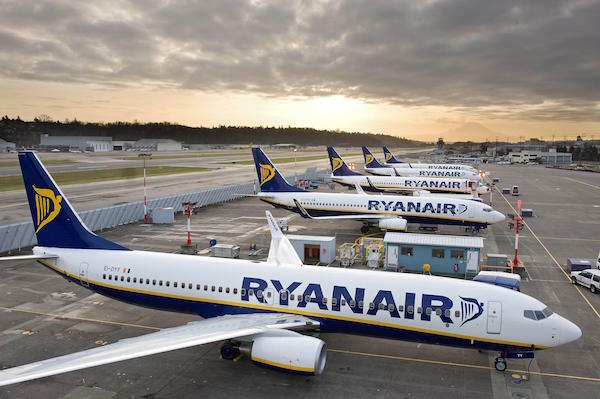 Ryanair chief commercial officer, David O’Brien said: “On behalf of Ukrainian visitors and consumers, we regret that Kiev Airport has demonstrated that Ukraine is not yet a sufficiently mature or reliable business location to invest valuable Ryanair aircraft capacity.